I did some sewing tools shopping last week. A few things that I’ve used before and some new ones too. I’m always curious what tools of the trade my fellow sewists use, so I thought I should share a my latest purchases. Having the proper tools definitely makes sewing both easier and more fun, plus they are vital in making the end result as good as possible. But they do add substantially to the sewing cost, our budgets definitely includes a lot more than just about fabric! 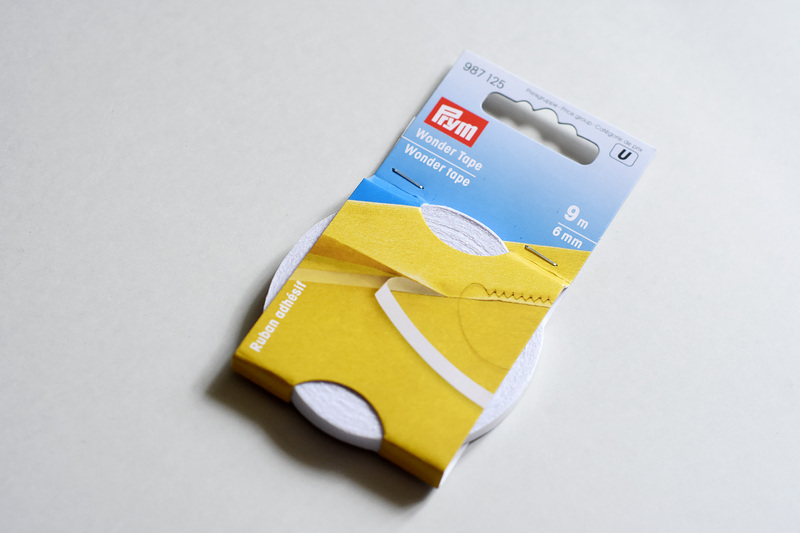 A transparent tape that is adhesive on both sides, and is used for tacking. This is not something I’ve used before. Have you tried it and what do you think? I plan to use this primarily for waistbands, since I still struggle with keeping them in place when I topstitch or stitch in the ditch. I love this tool. 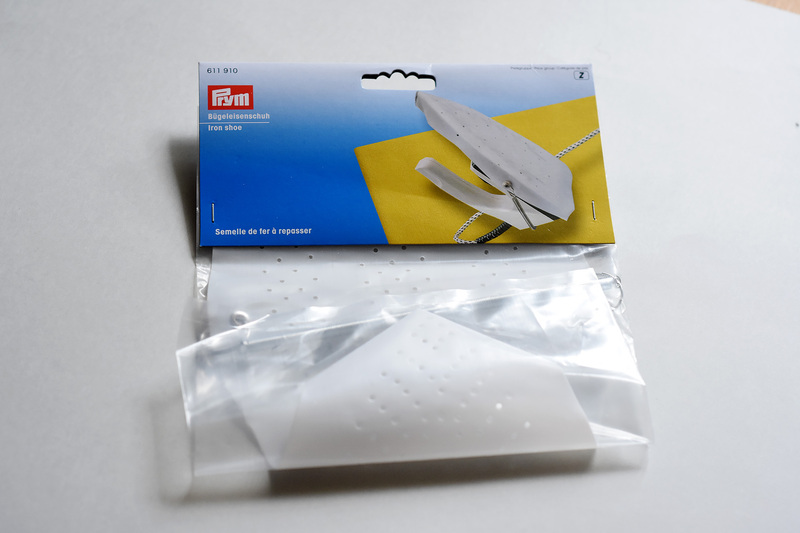 It’s a silicone iron cover that protects the fabric and keeps the shine away when pressing. Plus the holes lets the steam through and it works well with high temperatures too. I had to buy a new iron shoe, because I accidentally jammed my previous one, so it doesn’t lie flat anymore. However I was a bit disappointed with this purchase as this new cover is smaller than my older one, and it doesn’t fit my iron as well as the older version. But still a tool that I highly recommend! 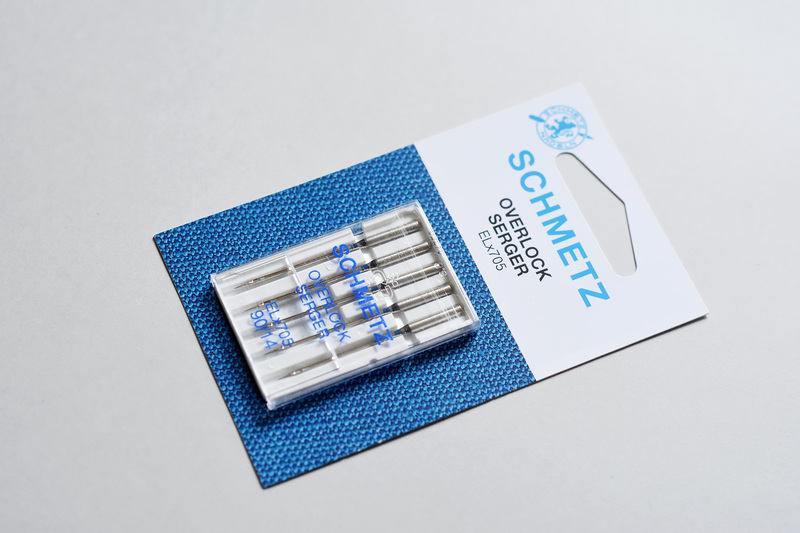 This is the king of ballpoints needles if you have a serger/coverstitch machine. 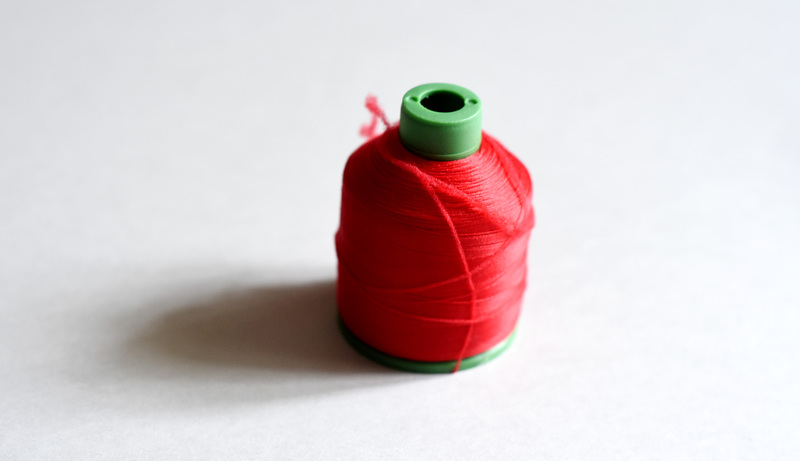 It prevents skipped stitches and is really durable too. That said, since they cost a bit more I use them primarily for coverstitching. For regular serger stitches other needles will work fine too. 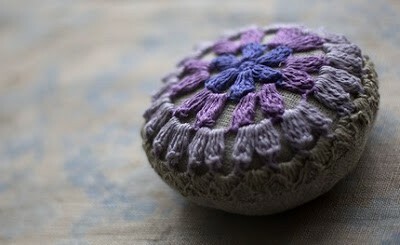 Debbie Cook has a great guide about coverstitching and best needles that I highly recommend. I normally use the regular Elx705 needles, but though I should give the overlock version a try to see if there is any difference. So that was a quick look at my recent purchases. Do have any faves that you can’t do without? 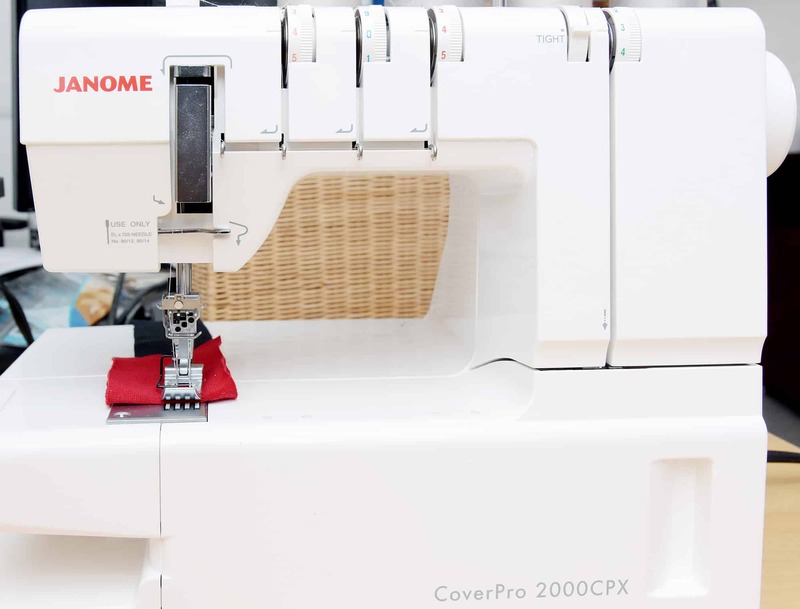 The Janome Coverpro 2000 review – is this coverstitch machine worth the price? I really need to get an iron shoe. Recently I've been using Clover wonder clips in difficult areas, instead of pins. I also like to use steam-a-seam lite (or similar) for double needle hems on knits. It keeps it in place and adds a little bit of stability. The woolly nylon works well in the bobbin for that purpose also.